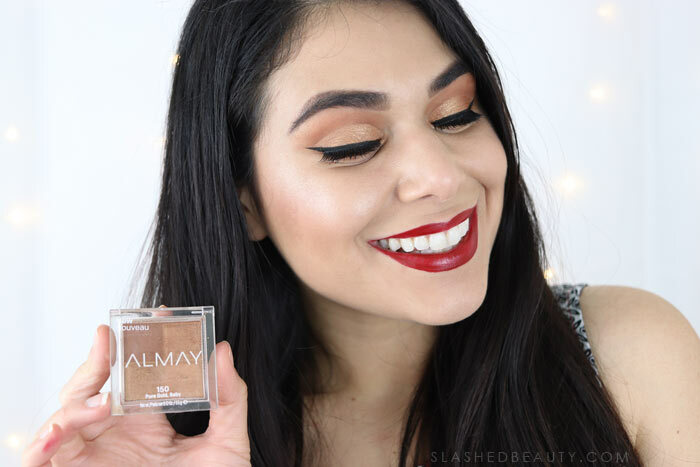 I was asked to participate in the #ALMAYTrueYou campaign, sponsored by ALMAY at Walgreens. Although I have been compensated, all opinions are my own. without my warrior paint because it often displays the type of vibe I’m feeling that day. I feel that I’m more than just a two-dimensional personality on the internet, with a ton of different interests and pastimes. I often use makeup when switching between the different facets of my life. So, I’ll be honest. 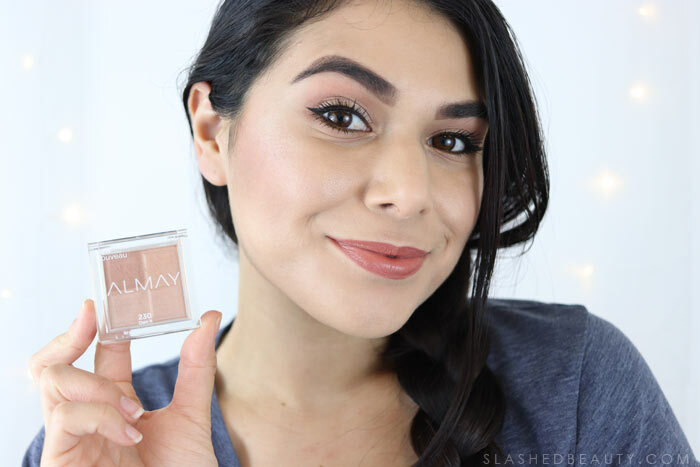 When I first saw the new ALMAY Shadow Squad™ Eyeshadow, I wasn’t totally convinced of their purpose in my collection. They all looked so similar at first glance, so I thought I already had some of these shades. But, there are 15 shade options ranging from neutral to bold, and each compact contains the same shade in different finishes: matte, glitter, satin and metallic. It wasn’t until I saw them all in person at Walgreens that I understood these fun little quads. Each quad gives off an individual style, and they’re an easy way to show the different sides of yourself. They let you embrace what makes you different instead of hiding your uniqueness. 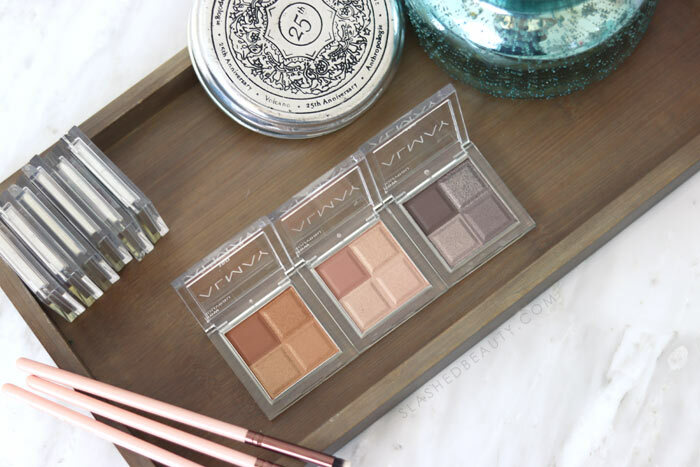 Sometimes in larger “on trend” shadow palettes, I end up using the same 4-5 shades that speak to me and my style, so these are a quick and convenient way to get a full look with a smaller, affordable product. As with many ALMAY products, the Shadow Squads are hypoallergenic. They’re also Ophthalmologist tested, making them safe for sensitive eyes, which is climbing my list of priorities when it comes to choosing makeup more often lately. 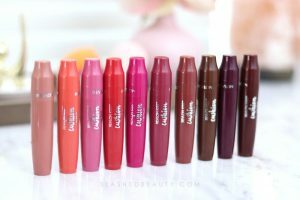 My lids have been getting super sensitive in the dry weather, so I need products that won’t irritate. The modern monochrome makeup look is on the rise, so these Shadow Squad quads will help you stay on trend yet give you the freedom to switch it up a little. 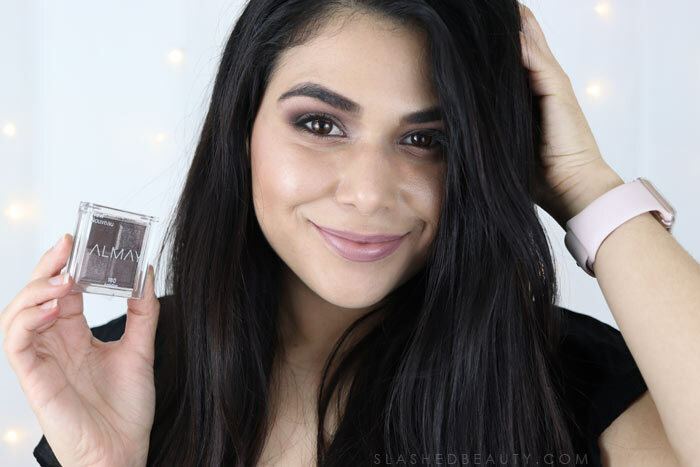 The texture is super velvety soft, making them incredibly easy to blend— but be gentle as powder accumulates easily in the compact. You get a rich color in four unique finishes to do everything from an all-over-lid look to a more dimensional eye. There are three Shadow Squads that stood out to me and my personal tastes— Pure Gold, Baby, Own It, and Ambition. I felt that these quads gave me enough versatility to cover some of the unique elements of my personality in shades I love. Check out how I use them to channel my personalities. Pure Gold, Baby lets me get glammed up. As a beauty blogger, this is often the face you’ll see me wearing. The satin finish in this quad is my favorite— super pigmented and smooth, it’s perfect for making a statement. I used it here to create a cut crease look along with the matte finish in the same shade, some dramatic wings and false lashes. Own It is a great no-makeup makeup quad, for when you just want to add a subtle hint of peachy tones to the lids. This is the type of look I’d wear when I’m channeling my inner bookworm at Monday Night Book Club! It’s a casual affair, so this is perfect to feel like myself while keeping it chill. I used the matte finish in the crease, and the satin on the lid. With the metallic shade as an inner corner highlight, small cat eye and neutral lips, I feel in my element in a natural way. At the end of the day, or when you want to switch in between looks, try out the ALMAY Makeup-free Zone Eye Makeup Remover Pads. One swipe, and you’re ready to embrace a new side of you. Whether you’re a glam queen, bookworm or concert junkie, there’s a Shadow Squad for you. Luckily, you can stock up during the Walgreens promotion this month! From 3/4 to 3/24, ALMAY is Buy 2 Get 1 Free. Let me know which ones you end up picking out! Which personalities do you channel most with your makeup? 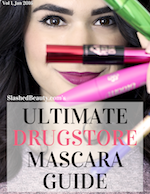 This is a sponsored conversation written by me on behalf of Walgreens. The opinions and text are all mine. I’m glad to hear that these worked out well for you. I bought mine as soon as they came out in the shade “The World is my Oyster” because I thought the concept was brilliant and oh-so-everyday-life useful. When it came time to use it, the pigmentation was missing right across the board. I primed my eyes as usual, used it wet and dry…and it just.won’t.show up. It was a huge letdown for what could’ve been a great product. I returned it. That is quite a light quad! Are you pale? Yes, I found better pigmentation in the darker quads. I love the smokey look with Ambition!!! You look amazing! All of these colors look amazing on you! I like the Ambition palette. Own It is my perfect no-makeup quad! Love the colors in it! Ambition is my favorite – I love soft, smoky eyes. You pulled off both looks sooo well! These are really cute! They look like they’re easy to travel with. I’m feeling the neutrals with spring! They are very natural looking palettes! I am all over the place with my makeup and go from very natural to something more colourful and dramatic depending on that day’s whim (and how much time I have, of course). I’ve not really been liking my current options for a natural eye lately and think I need to pick up Own It. I checked these out and can’t figure out the all white quad. All the other were very nice. 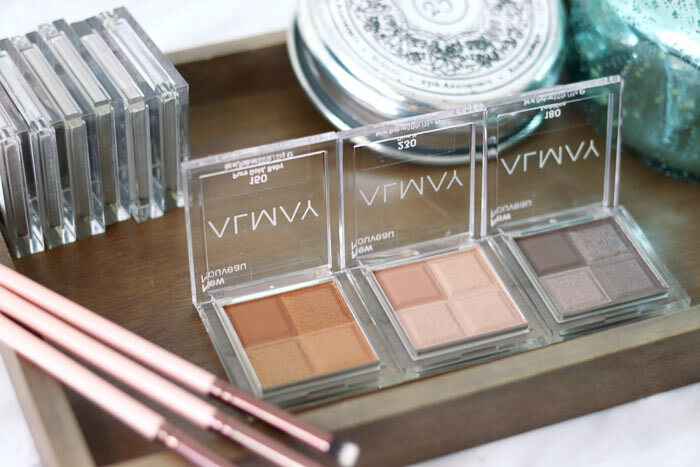 Love your choices, I think I need Ambition–both the eyeshadow quad and you know, in general too LOL! I love your opening – I am the same way. Makeup is my way to express myself and I enjoy using it. I saw these on display and walked right on by, I might need to take another look. 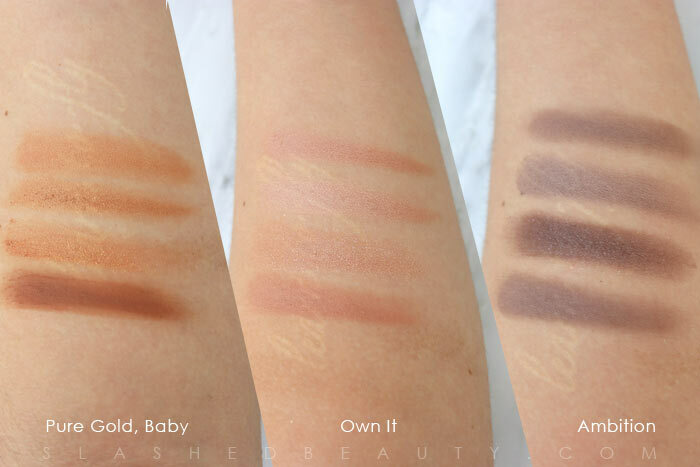 Pure Gold Baby & Own It are right up my neutral palette loving alley! 🙂 Gorgeous eye looks! I like all of the quads, this is helpful for me cause it seems to have the look built in, so I don’t have to think about what colors to mix. What a nice assortment of colors in these quads!